BAGUIO CITY – A local legislator expressed his all-out support to the proposed institutionalization of the annual staging of the Panagbenga or the Baguio flower festival to ensure the smooth conduct of the activities lined up for the month-long festivities. Councilor Faustino . Olowan, chairman of the City Council Committee on Laws, Justice and Human Rights, recognized the gains of the flower festival over the past two decades and deemed it important for the local legislative body to craft the enabling ordinance outlining the rules and regulations in the annual conduct of the Panagbenga activities to prevent untoward delays in the organization and execution of the events. Panagbenga owns the distinction of being the only festival in the country included in the elite festivals of the world that form part of the International Festivals and Events Association. “We will have to put the needed provisions of the ordinance that will institutionalize the annual conduct of the Panagbenga to ensure the participation of stakeholders to improve whatever needs to be improved and innovated to guarantee the continuous influx of visitors who are the lifeblood of the local economy,” Councilor Olowan stressed. A number of events highlighting the annual staging of the Panagbenga are often delayed because of the inability of the local legislative body to act on the request of the organizers to close certain roads in the central business district for the staging of the events lined up for the annual festivities. Earlier, Panagbenga organizers and Mayor Mauricio G. Domogan urged the local legislative body to enact an ordinance to institutionalize the annual conduct of the flower festival to ensure that their experiences in the past where their requests for closure of a number of roads in the central business district were nearly not acted upon by local legislators primarily due to differences in the perception of the said festival highlights. Aside from the activities and closure of roads that will be institutionalized, Olowan is also setting his sights on the membership of the Panagbenga organizing committee which should be reorganized to allow the infusion of fresh ideas that will further improve the conduct of the different events of the festival in the coming years, especially that the Panagbenga will be having its silver edition next year. 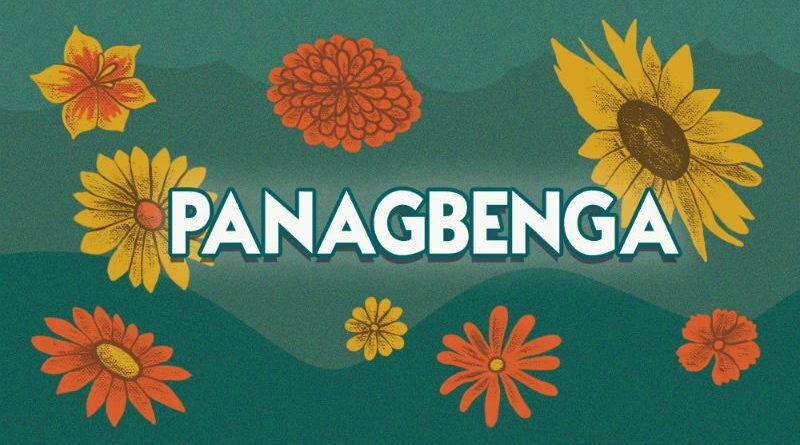 On the other hand, Panagbenga has been also viewed by foreign and domestic visitors who attend similar festivals in other parts of the country as one with the most disciplined and orderly crowd, aside from the well-organized staging of the major events. Previously, a number of similar proposed ordinances had been filed by some local legislators during this present term but the same were never acted upon by the committee where the said proposals were referred, thus, some aspirants for the positions in the local legislative body plan to file the matter to ensure the orderly conduct of the festivities in the coming years, if elected.